Adding fuel to the fire of Xbox 720 and Sony PS4 release rumours that have been doing the rounds in recent weeks Infinity Ward's new listing has suggested that the next-generation consoles could be the staple of gaming by next year. 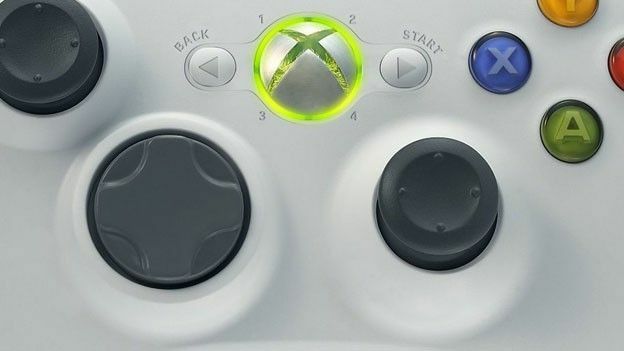 Whilst Sony has announced it has no plans to out the PS4 at E3 2012 this July rival Microsoft has been repeatedly rumoured to be prepping the long awaited Xbox 720 for its first official outing at the Los Angeles convention. Although little is known about the mooted device it is expected it will tout vastly improved graphics than its predecessor with a launch price lower than previous console arrivals. Which would you rather see first an Xbox 720 or Sony PlayStation 4? Let us know via the comments box below.